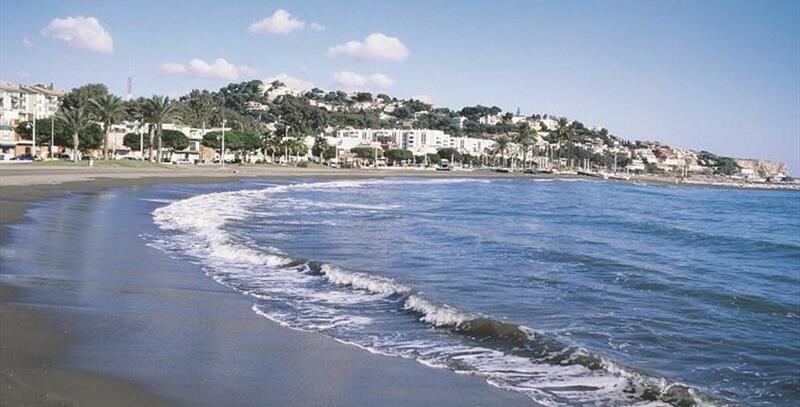 El Chanquete beach lies in the Malaga district of El Palo. It is located between El Palo beach and El Candado Marina. With dark sand and a moderate swell, it is 550 metres long and 20 metres wide on average. Nearby is a promenade full of beach bars where you can enjoy fresh fish caught locally. 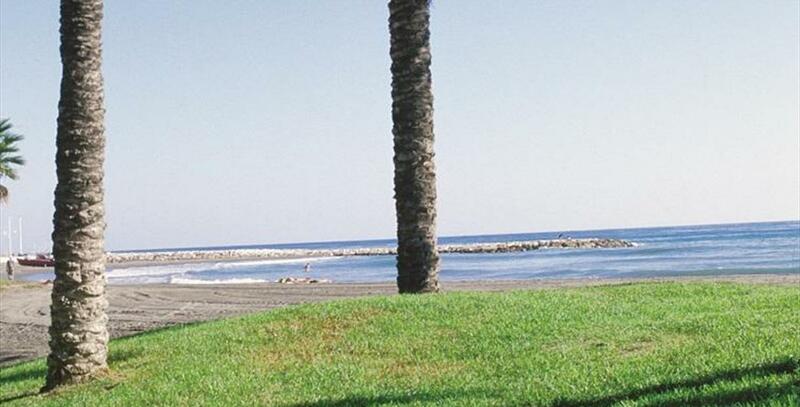 El Chanquete beach holds the Q for Tourism Quality Certificate 2016, guaranteeing the coast as perfect for a swim.